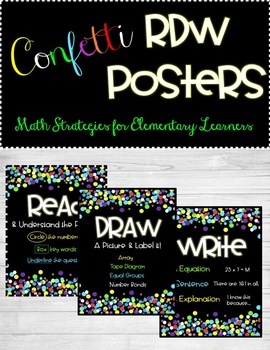 Do you teach your elementary students problem solving strategies using the RDW strategy? 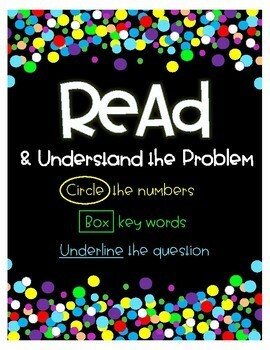 You will love these easy to read, simple posters! 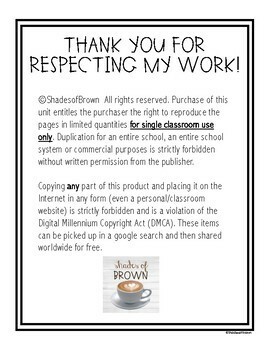 Simply print, laminate, and hang! 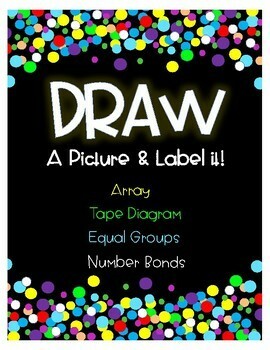 Love RDW but use slightly different strategies or vocabulary? No problem! I can modify the language or strategies if you send me a quick message after purchasing.